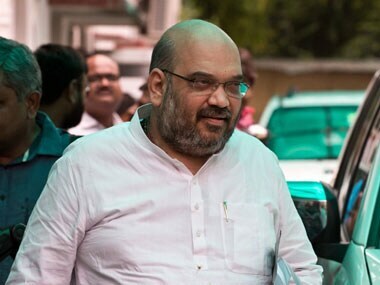 While Amit Shah had the BJP machinery supporting him during this arduous process, he did lose his liberties for a long period of time – readers may remember he was exiled from Gujarat – before he was ultimately absolved of all charges against him. 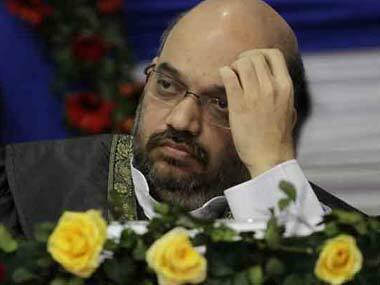 Earlier, the court granted BJP president Amit Shah's prayer for exemption from personal appearance. 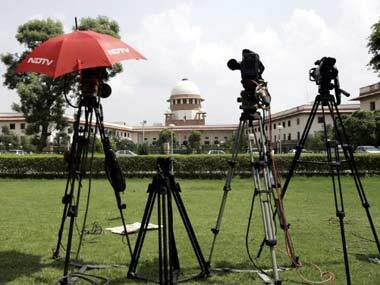 Shah, in his application, had expressed his inability to attend the proceedings as was away and travelling. 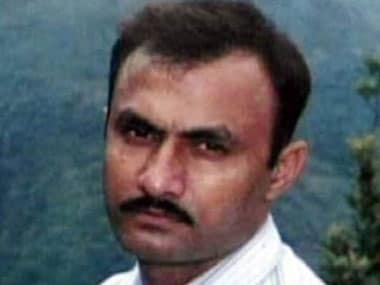 A special court here today adjourned hearing of the discharge plea of BJP chief Amit Shah in the Sohrabuddin Sheikh and Tulsiram Prajapati encounter cases after Sheikh's brother told the judge his plea against his predecessor's transfer was pending before the Bombay High Court. 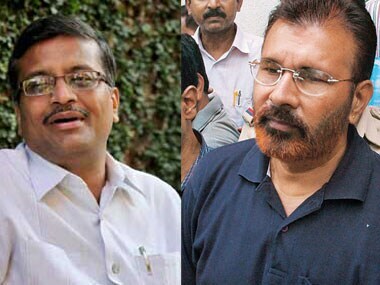 A bench of justices H L Dattu and S J Mukopadhaya said the journalist, who conducted the sting operation against BJP MPs Prakash Javdekar and Bhupendra Singh Yadav alleging that they tried to impede investigation in the case, cannot proceed with the fresh writ petition. 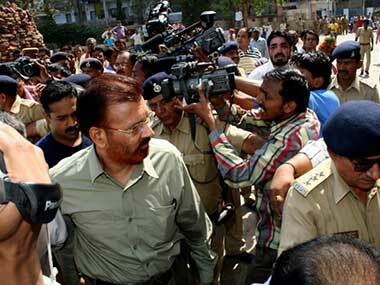 BJP leader M Venkaiah Naidu today said that though state-related matters were not discussed in Parliament, his party was willing to discuss the issue of Gujarat police officer D G Vanzara if the charges levelled by Haryana IAS officer Ashok Khemka are also taken up. In deciphering the carefully phrased letter, it’s apparent what the 10-page letter attempts to do. Here’s what it says. And what it doesn’t. 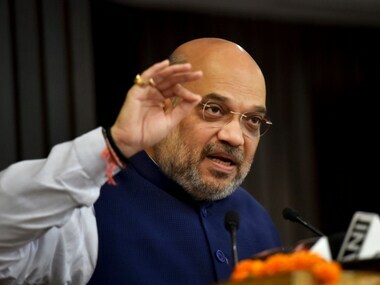 Former Gujarat minister Amit Shah, a close aide of Chief Minister Narendra Modi, was among 20 people named by the CBI in its charge sheet in the Tulsi Prajapati fake encounter case for allegedly entering into criminal conspiracy and destruction of evidence.